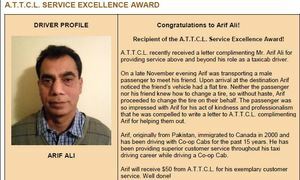 Congratulations to Arif Ali for being chosen to receive the A.T.T.C.L. 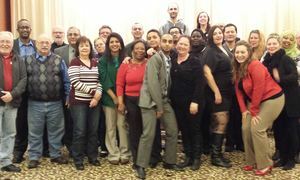 Service Excellence Award! 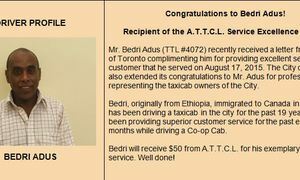 Congratulations to Bedri Adus for being chosen to receive the Service Excellence Award! 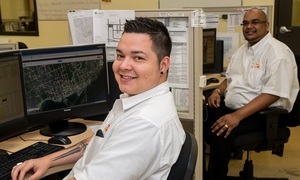 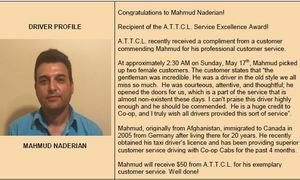 Congratulations to Mahmud Naderian for being chosen to receive the Service Excellence Award! 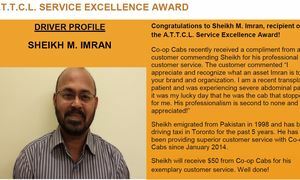 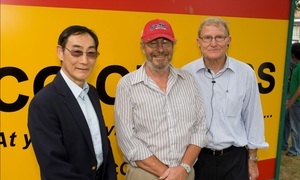 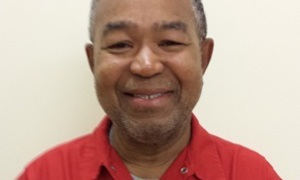 Congratulations to Atif Muhammad, Co-op Cabs' Driver of the Month! 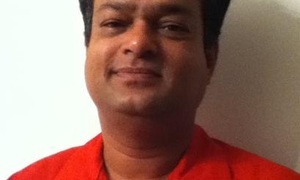 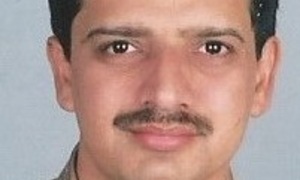 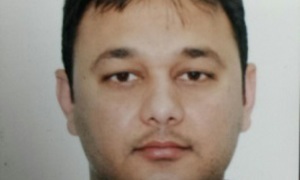 Amanullah Khan, driver number 1329 who drives cab #22 was awarded as Driver of the Month in December 2011.